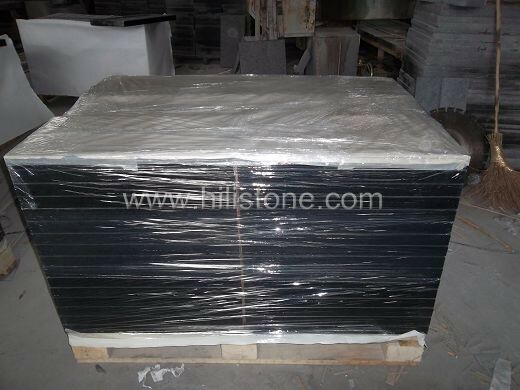 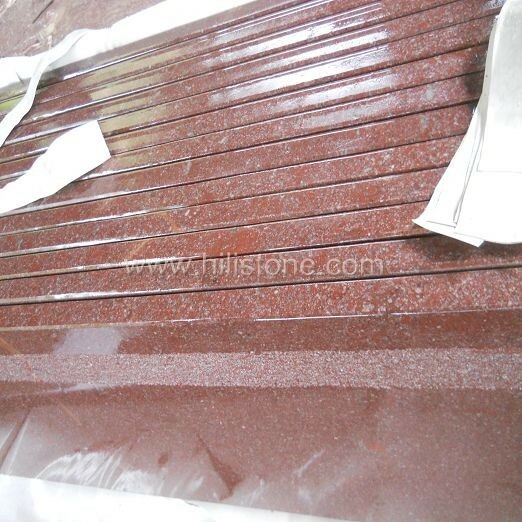 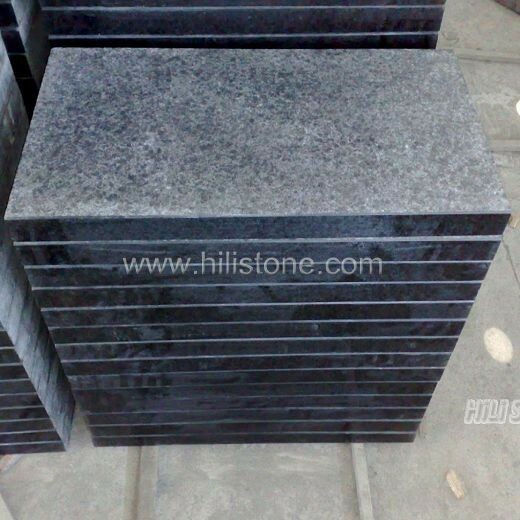 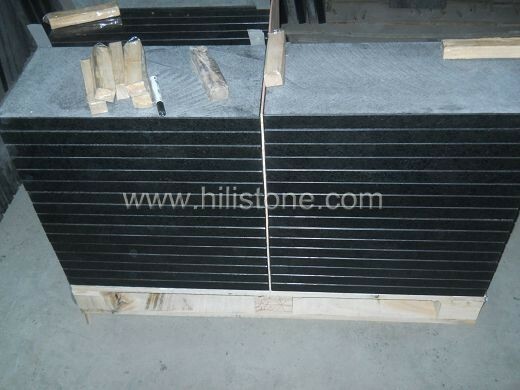 ﻿ G684 Black Swimming Pool Coping Stones manufacturers,G684 Black Swimming Pool Coping Stones exporters,G684 Black Swimming Pool Coping Stones suppliers,G684 Black Swimming Pool Coping Stones OEM service. 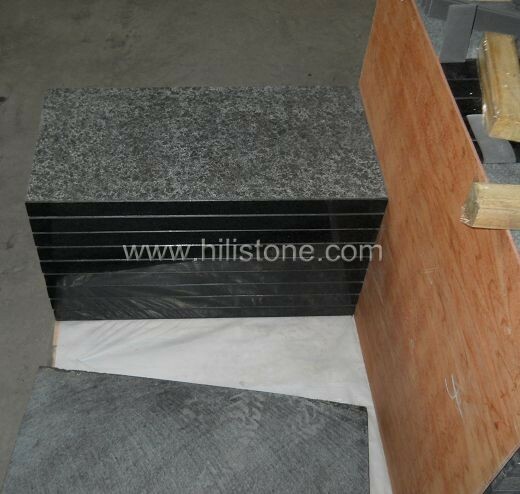 Hili Stone offers a wide range of Swimming Pool Coping Stones in different colors, materials and finishes. 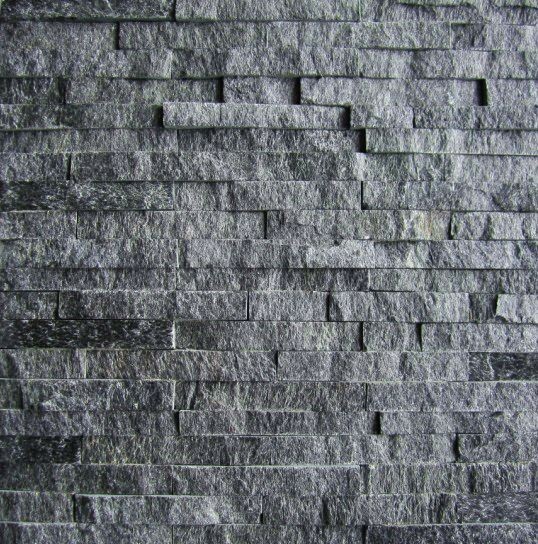 The finishes can be polished, honed, flamed, bush-hammered/fine picked, rouch picked, natural and sawn cut.